In this video, we show Sandestin Golf and Beach Resort in Florida. Unlike a hotel, this 2,400-acre resort’s collection of over 1,250 vacation rentals includes an enticing array of options. You also have four resort areas to choose from including Beachside, Bayside, Lakeside and the Village stretching from our postcard-perfect beach to tranquil Choctawhatchee Bay. 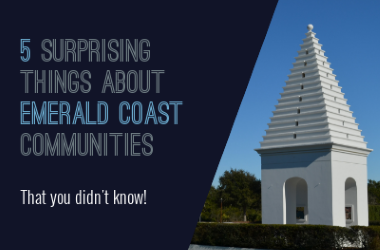 They were named the #1 resort on Florida's Emerald Coast and the best resort in South Walton. This video shows how amazing Sandestin Resort is. The fun and excitement lived cannot be captured in camera. You have to visit this amazing place to enjoy everything they have to offer.